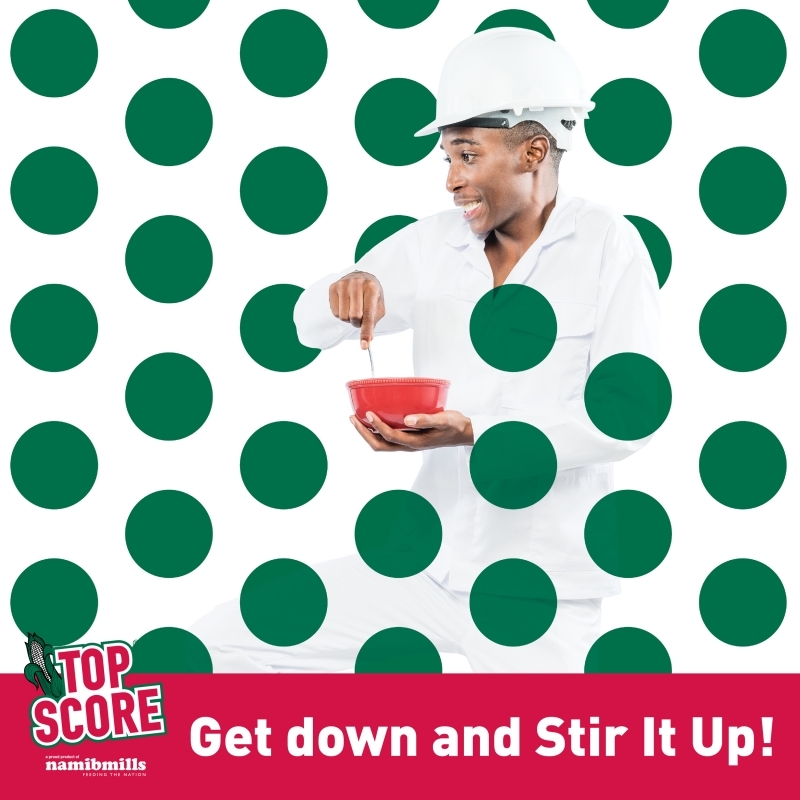 Everyone knows that stirring pap is hard work. 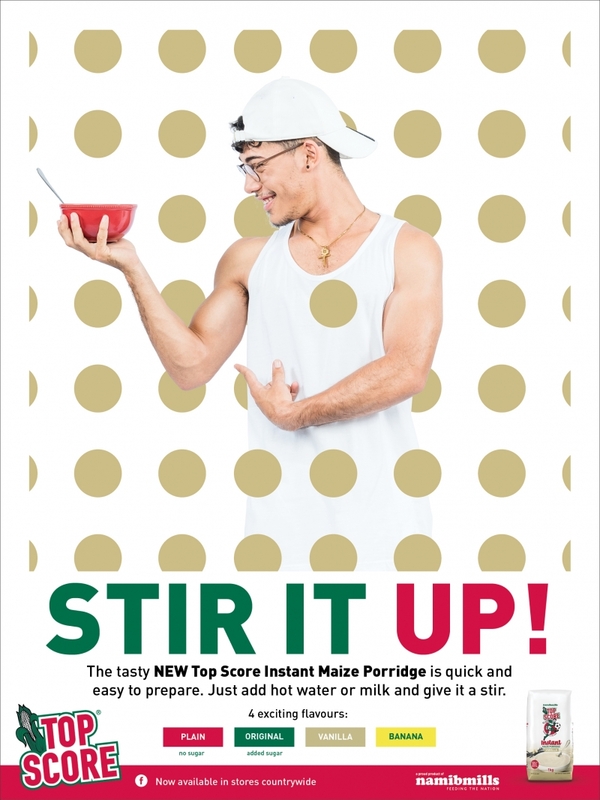 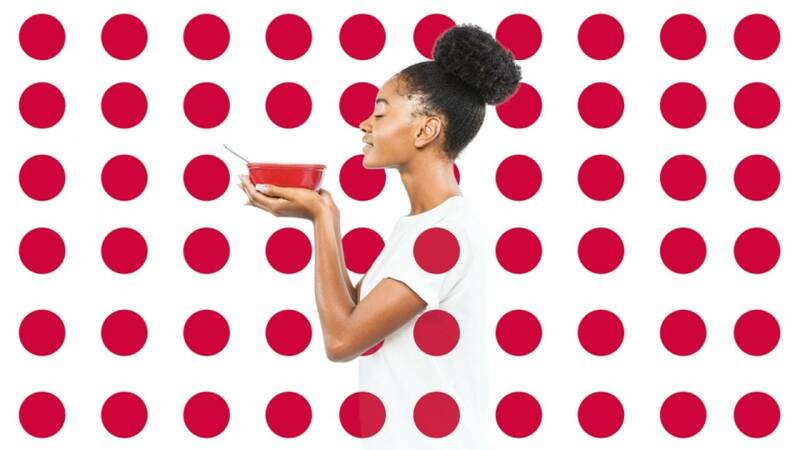 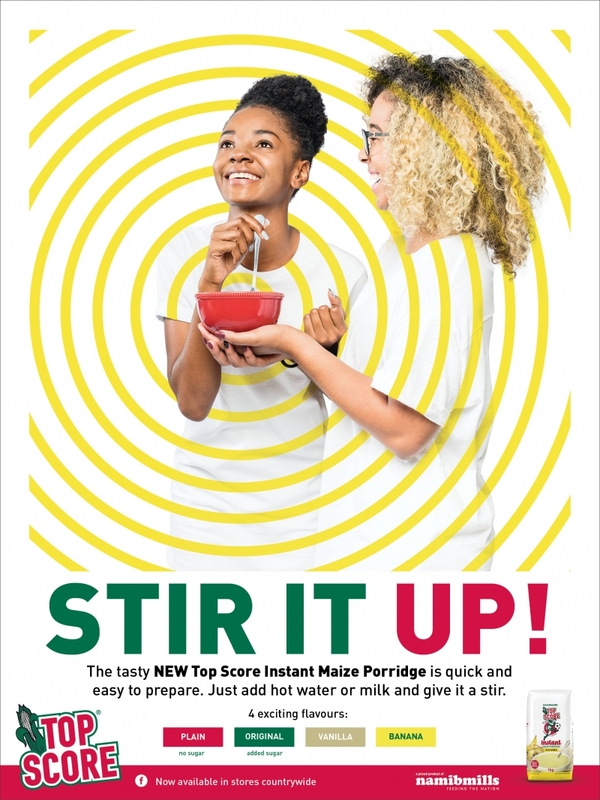 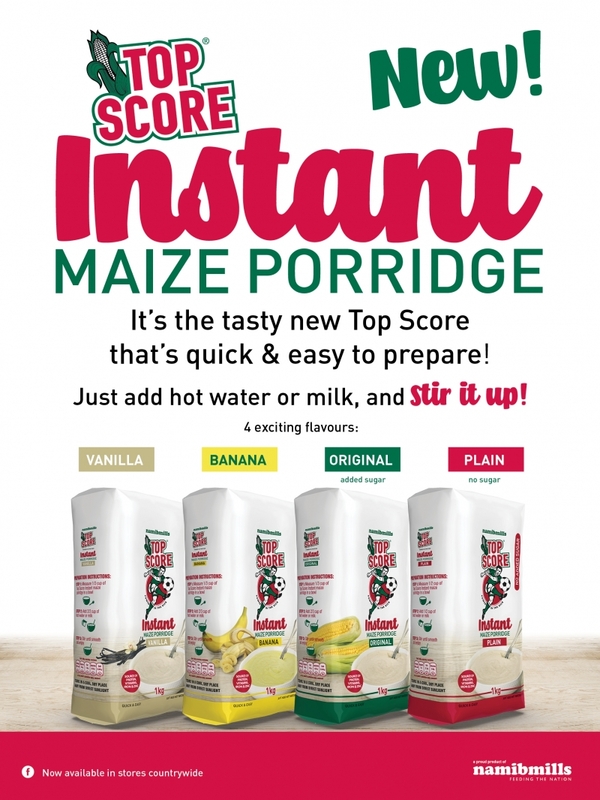 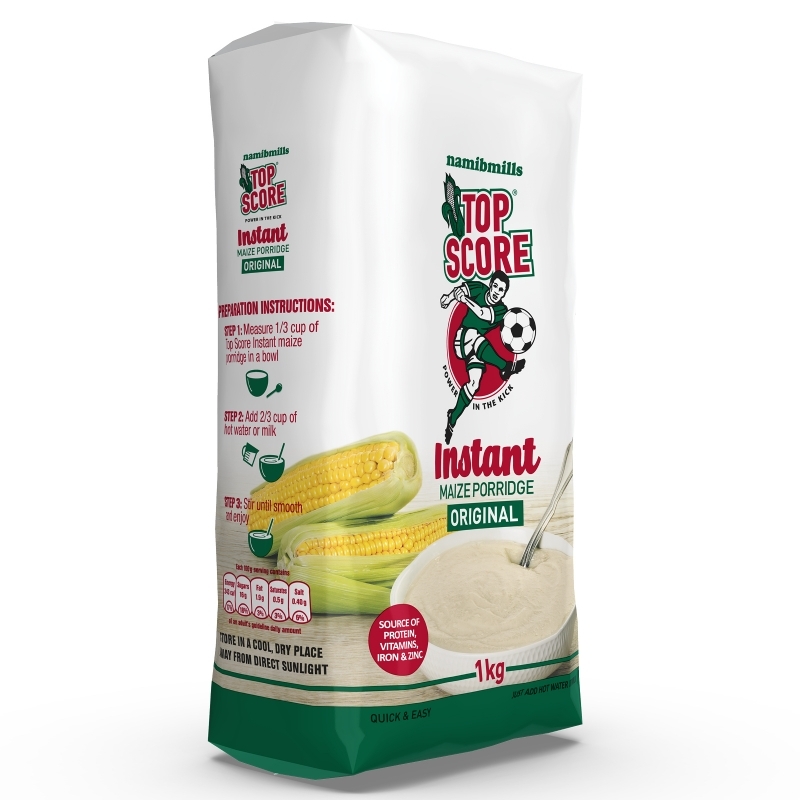 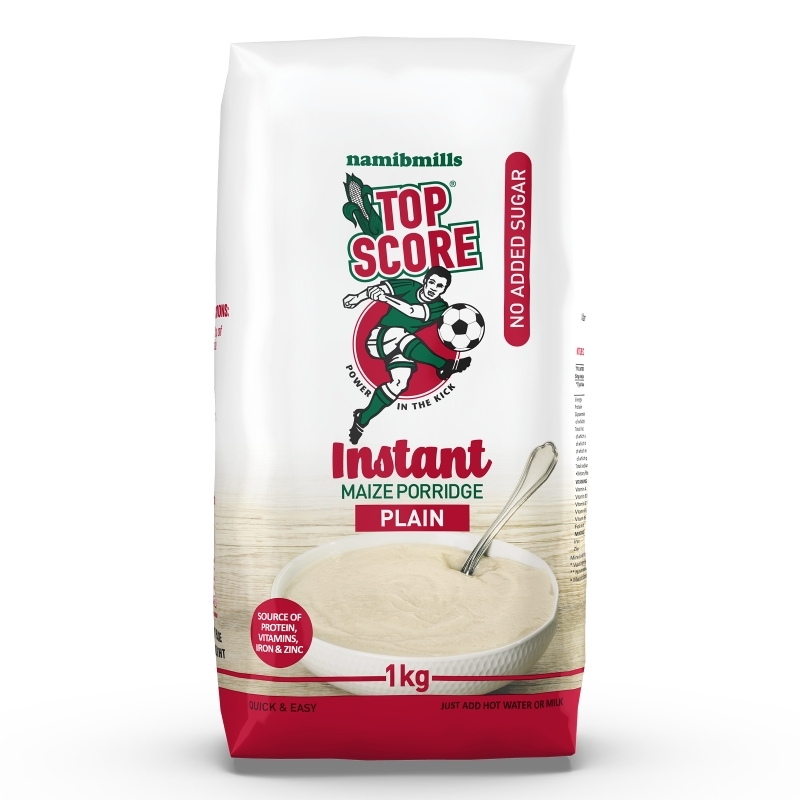 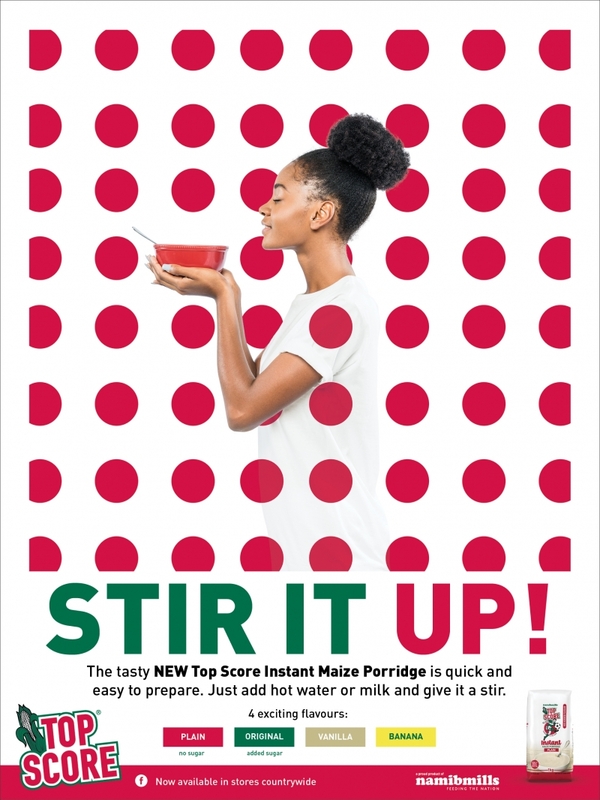 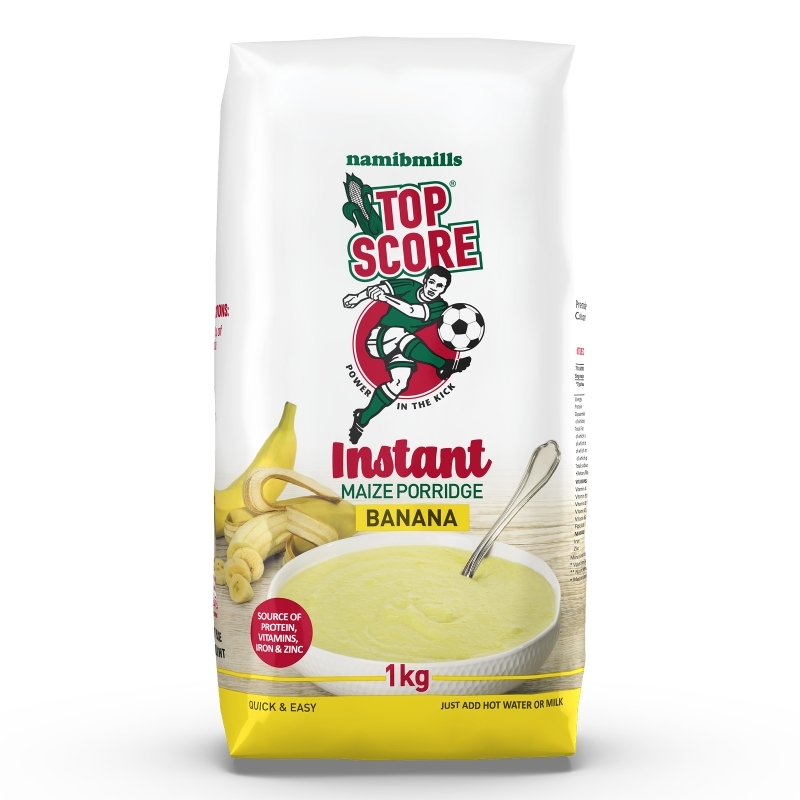 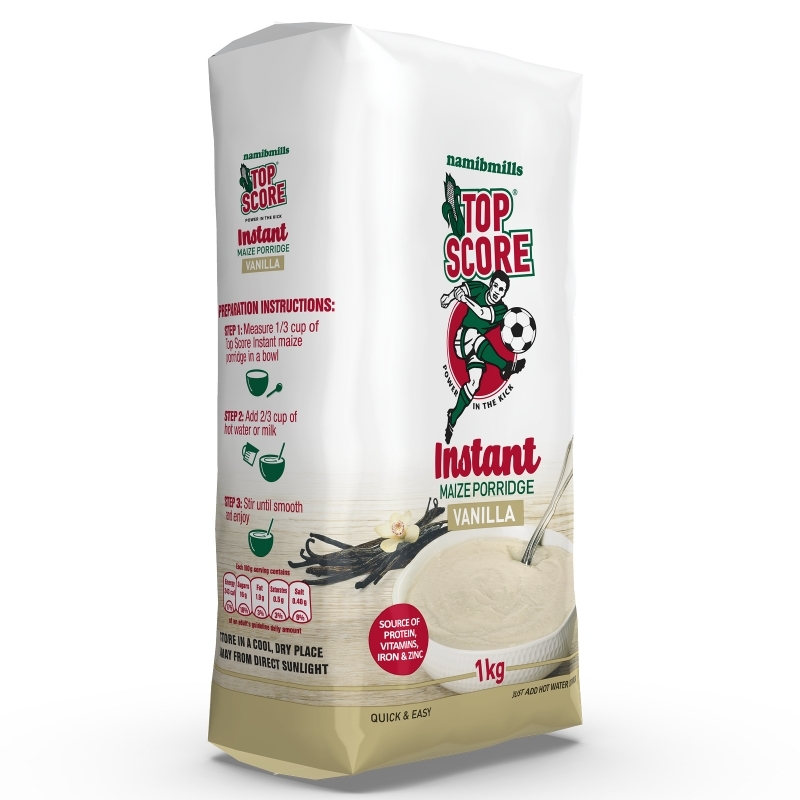 With Top Score Instant Maize Porridge, however, it’s as simple as a flick of the wrist. 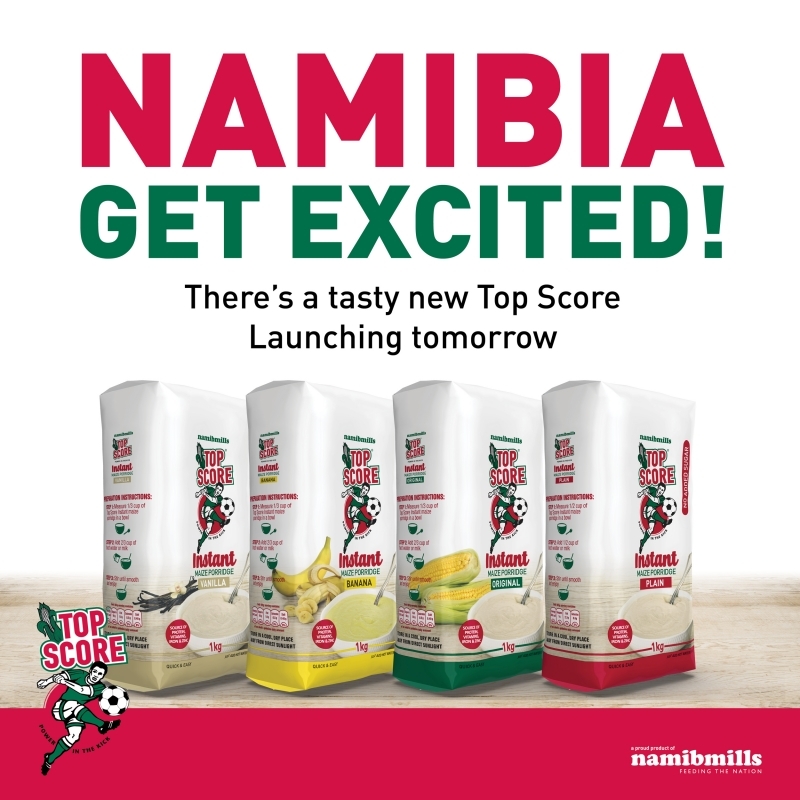 We decided to make a song and dance about this stirring evolution, literally, by inviting famous Namibian musicians EES and Qonja to collaborate on a song that would stir the country up into an Instant Maize frenzy!